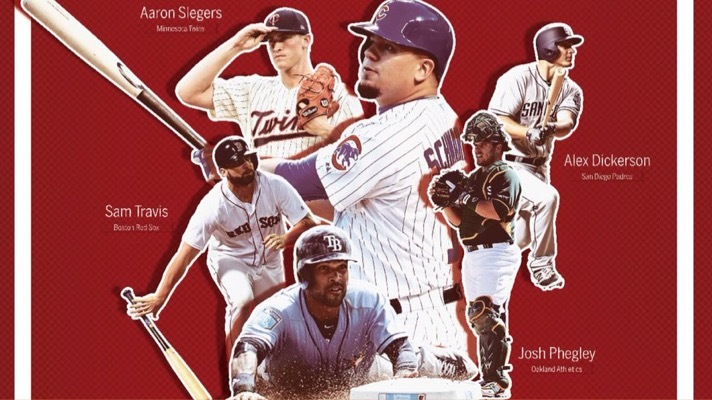 The MLB regular season comes down the final stretch and our Hoosier Baseball Alumni are in the News. Starting Friday night we had Sam Travis add his name to a very prestigious list. That first career Travis long ball went opposite field at Progressive Field which reminded Chris Webb of another Hoosier Alumni. Sam Travis's first career home run comes at Progressive Field, same place Kyle Schwarber hit his first career home run. Travis and his Red Sox have clinched the top spot in the American League and will host the ALDS against the winner of the Wildcard Game. It was also a big weekend for Kyle Schwarber as he returned to the line up after missing time with a back injury. Bleacher Nation wrote about about how he had 2 multi hit games, hit his 26th bomb and took a deeper look into the analytics of his season thus far. Schwarber’s Chicago Cubs are currently leading the NL Central by 1.5 games. They also have the upper hand at the Number One overall seed in the crowded National League Standings. Josh Phegley and his Oakland A’s hit their Magic Number last night and clinched a spot in the Postseason. The last time Oakland qualified for the playoffs they lost the 2014 AL Wildcard Game to Kansas City. Phegley was traded to Oakland following that season so this was his first postseason clinching celebration. Oakland is currently 1.5 games back of New York to see who will host the 2018 AL Wildcard Game on Wednesday October 3rd. Finally, there was news out of the White Sox organization that Jonathan Stiever has received an invite to their Fall Instructional League. That schedule gets underway today. FutureSox previews that Fall League At ChicagoNow.com. 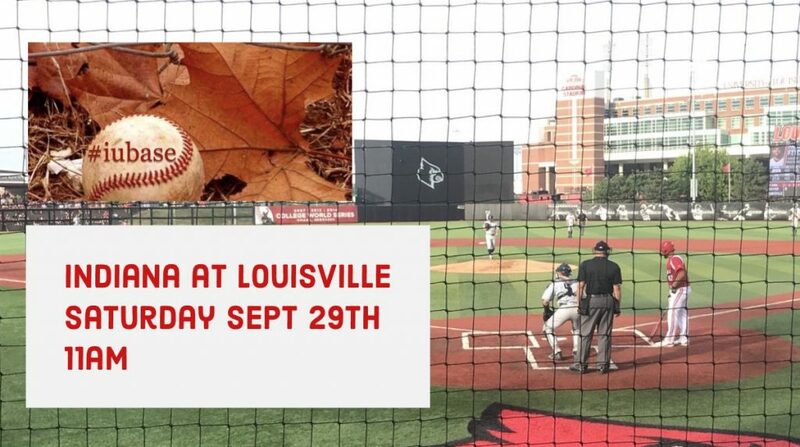 And just a reminder, Hoosier Baseball heads to Jim Patterson Stadium on Saturday morning to play Louisville in a Fall Ball Game. 11:00am First Pitch. Luke Miller also got invite to fall instructs. Had first game yesterday against the Blue Jays and went 2 for 2. Great news! keep us posted!